The long-awaited third studio full length album from Japan's toe is finally here! 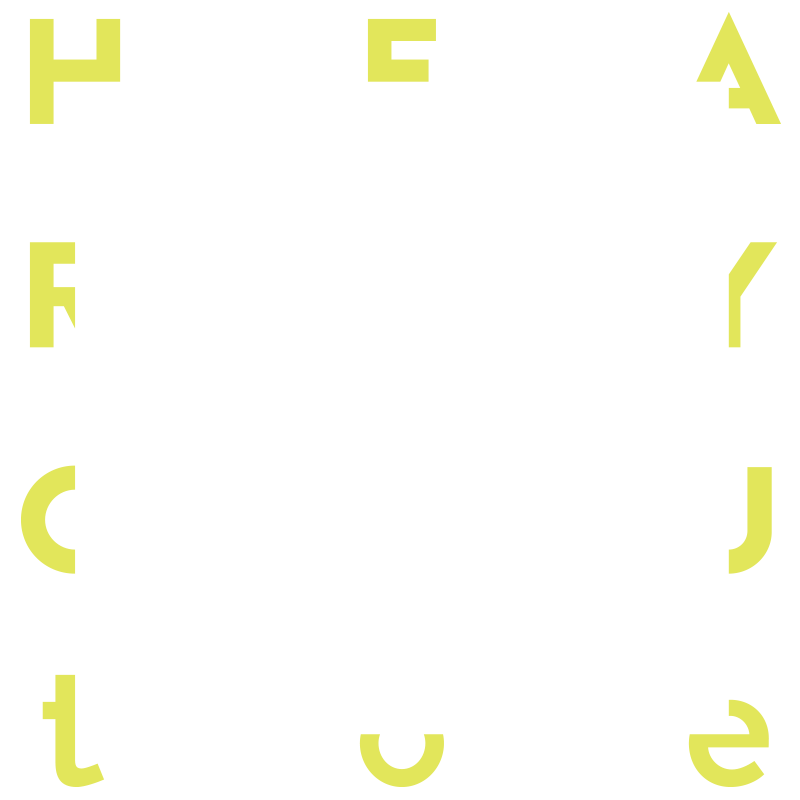 The follow up to their 2012 EP The Future Is Now, the arrival of HEAR YOU sees the band continue to grow and push their sound in exciting new directions over the course of its eleven songs and 39+ minutes. For vinyl enthusiasts, the audio has been mastered specifically for vinyl and is packaged within a gatefold jacket featuring a die cut cover and large, poster insert. Please note that due to varying manufacturing timeframes, the CD will be released on August 7, 2015 and the vinyl will be released on October 16, 2015.